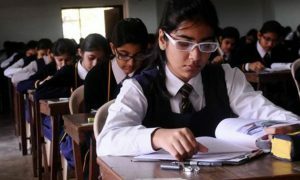 The Ministry of Human Resource Development (MHRD) has invited suggestions to rationalise the school curriculum from class I to XII to ensure holistic development of students. 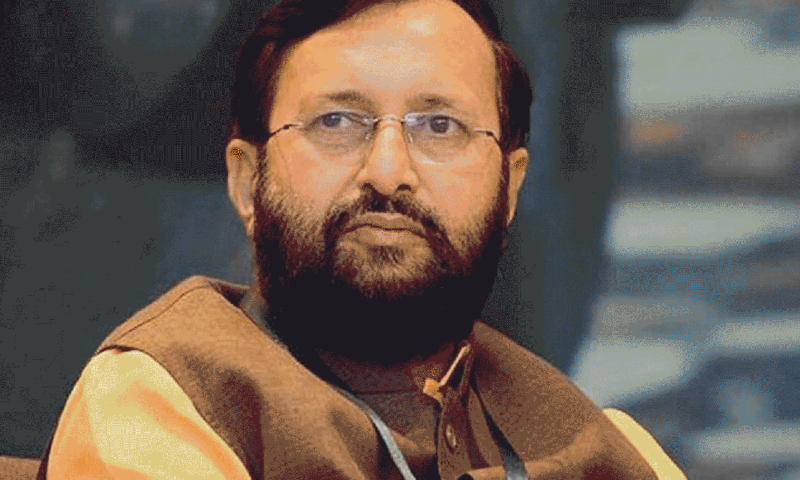 Union Minister for Human Resource Development Prakash Javadekar has said that rationalization of school curriculum is urgently needed to fulfill objective of preparing good human beings through school education. The minister asked all the stakeholders including teachers, headmasters, school management, parents, students, NGOs, experts and public representatives to send their suggestions for rationalising the school curriculum. 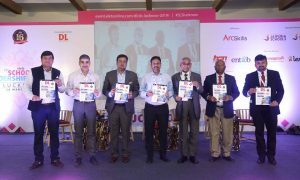 Personal details of the persons submitting suggestions will remain confidential.